Once upon a time, my horse was lame for 4 months at the beginning of the year. Oh wait, that was this year. 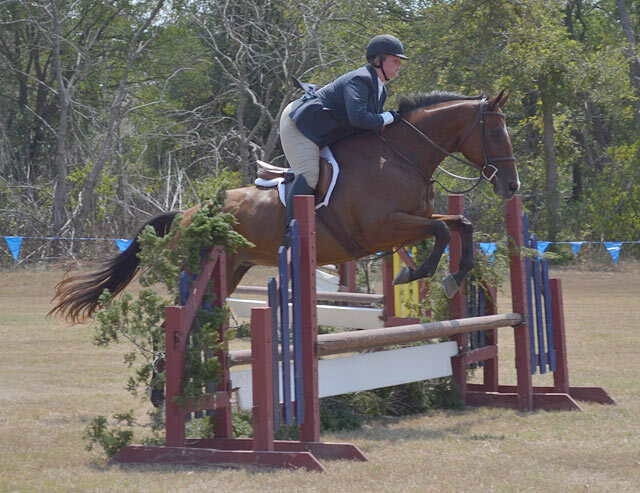 Therefore, I didn’t get around at setting goals until July when I figured that he was (hopefully) not on the verge of being lame forever and I had successfully moved barns. I definitely did not accomplish all that I set out to… can I use the excuse that we only had six months? No? Okay… well here’s how we ended up. YES! We got two clean changes this year… both completely on accident. 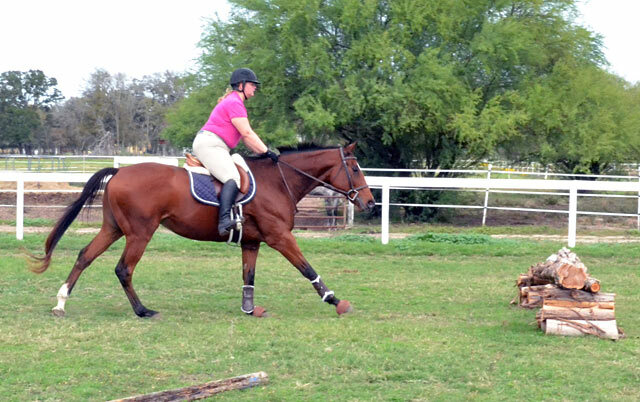 Simon routinely gets clean ones with my trainer (who is way more awesome than me), but they’re not 100%. They may never be 100%, but we proved they can happen. I am going to need to ride a lot better to get these to come out more, but at least it’s possible! NOPE! While occasionally we get the strides… it’s not often. He doesn’t naturally have a long stride and his go to response is to be quite tense, so relaxation and added strength should help this. I think the strides are doable for us, but like everything – it will take some work. NOPE! 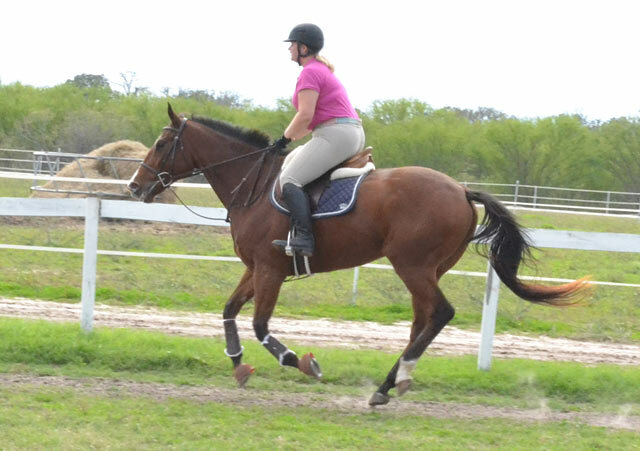 To be fair, in my head I changed this goal to “posting trot with no stirrups for 5 minutes”… which is harder. Still, I failed. I timed myself last week, and the longest I could go posting the trot was 2 minutes without stopping. This is an improvement from 30 seconds, but still needs work. NOPE! Don’t want to talk about it, but I made basically 0 progress. NOPE! However, I can say they are much much better! Also, I only practiced twice… I need to practice a lot more to get this passable for a rated show which is what I count as braiding tails. Bumpy and crooked, but much better than my previous attempts. NOPE! Sigh. Our flat class woes continue. YES! To be fair, this goal only involved spending money on a decent pair of boots. YES! We actually stepped up to the 2’3″ at our second show of the year and the height didn’t even wig me out one bit! YES! 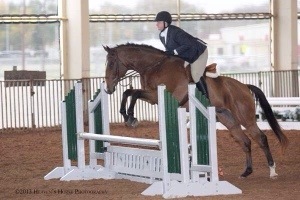 I didn’t want to write this because I had no idea where I should expect to be placing, but we got a 1st in 2’3″ Eq over fences in a group of 10-11. I was/still am super proud, because this was with simple changes! YES! I was terrified, but we got over everything and are going to be so ready for the 2’6″ next year! If we were to go by goal completion percentage, this year would be a bust… but Simon and I have made so much progress I can’t help but still be over the moon about our 2013 as a whole. How did you stack up to your goals this year? Hey, that’s pretty great! I don’t think I’m even going to do a goals wrap up because I achieved squat. Life throws a lot of curve balls–it’s amazing you got anywhere, especially with the lame-for-four-months part. %an s stats only go so far, they definitely don’t accomplish in relating the feeling of having improved confidence doing something you love. 50% is better than 0%! You and Simon certainly accomplished a lot (moving up from 2′ to 2’3″ and then to 2’6″ is TOUGH) so I’m pretty sure they get extra weight when calculating percentages! Super tough but that’ll be you this year! Congrats on getting through most of your goals! 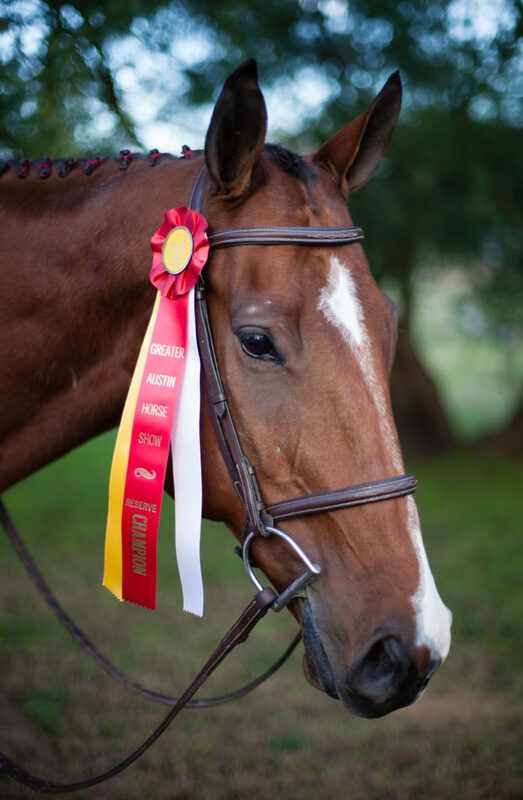 The fact that you made your super secret goals outweighs you not making some of the smaller goals (like tail braiding :)). Well done! I like the super-secret goals! 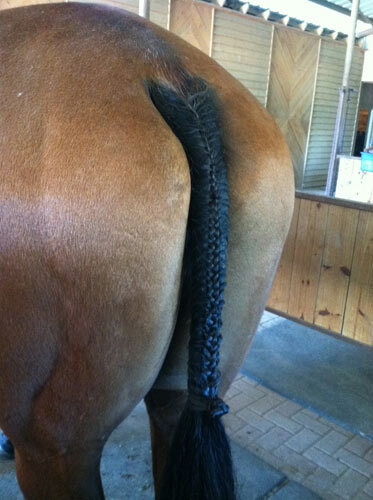 When you figure out tail braiding, you should post a tutorial or something. Lex has hardly any tail at all but my girlfriend has this crazy tail extension thing from when she was doing stock horse shows. It’s like two pounds or something. Anyway, I have to learn to braid tails so I can steal it for Lex for when we go to shows so no one laughs at her and her three strands of tail hair. I had a tail extension for Elvis and those things are awesome! I will get one for Simon if we ever show rated. I’m never planning to show Lex in the rated hunters (rated jumpers, absolutely) but she’s so beefcake and her tail is so scrawny that it makes her look unbalanced. If the tail extension isn’t that big a deal and there’s one lying around that I can use, I’ll probably just do it. In Florida everyone braids and wears jackets even for unrated hunter shows and you do see tail extensions here and there. You win some, you lose some. Good job on those accomplished and better luck next year on those passed! This year totally ROCKED for you guys! You should be super proud of yourself and Simon. Next year will rock even more! Love reading goals. Helps me to really filter out mine. Love your heel in the stride photo too! Great job in the goals you did reach. And I agree about your super secret goal achievements outweighing others as far as value. 🙂 I’ll be reviewing my goals next week. I had just started reading your blog when he was lame all the time, the blog content definitely changed after the first four months of the year! Congratulations, even if the only thing you accomplished was moving up to 2’6 this year, that would have been big enough in and of itself, but you did so much more. 2014 will be great for you guys! Congrats on some great accomplishments!! !